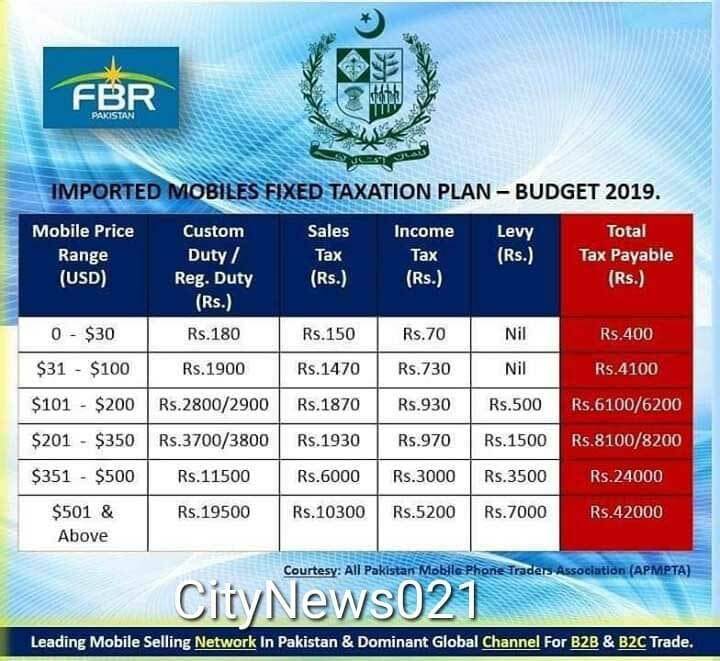 Federal Board of Revenue (FBR) has issued an official and detailed notice for the procedure to register imported mobile phones on the Devices Identification, Registration and Blocking System (DIRBS) tool. DIRBS is an online tool developed by the Pakistan Telecommunication Authority (PTA) and FBR in coordination with mobile operators to help make the process quick and painless. The system will save the user hassle from going through the trouble. Individuals flying in from overseas with mobile phones in their luggage or in physical possession can register their device(s) online. An application will be provided by PTA which will be accessible to everyone. Travelers can also visit the franchises of the Cellular Mobile Operators. For further help, an aforesaid utility will guide applicants. Applicants will be required to submit important details including their National Identity Card (CNIC) number, International Motile Equipment Identity (IMEI) number, passport details etc. 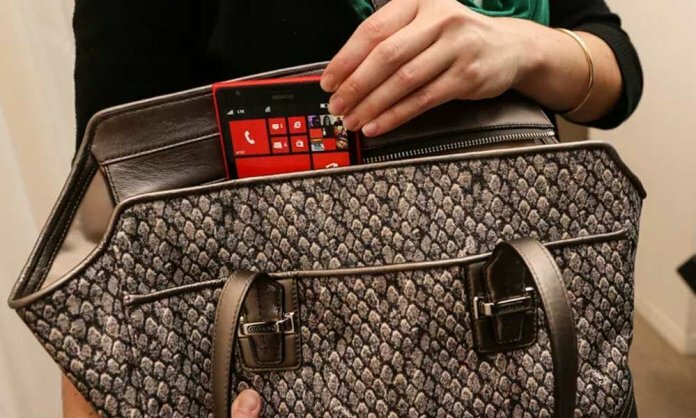 Here’s How Much Tax on Mobile Phones You’ll Have to Pay! The submitted information will be processed/validated through WeBOC, as mentioned by FBR’s CGO. Accordingly, the device will be cleared once all requirements have been met with. The first mobile phone (one mobile phone) will be allowed in DIRBS as free of any duty or taxes. If a traveler has more than one device, the system will generate a pay slip according to the amount the individual has to pay under duty/taxes. Applicants will have the option to pay via ATM, mobile banking, and other features as well. The travelers can register the mobile devices brought-in accompanied baggage following the said procedure within 60 days of their arrival in Pakistan. Devices will stop working after the mentioned period. For Pakistanis who wish to register their devices can do so by the web-based utility just like foreign applicants. They will be required to provide their CNIC details and the device’s IMEI number for verification. Again, a pay slip will automatically be generated and that individual will have options for the payment method. Once the device has been registered along with the fee, it will be listed under the white-list by DIRBS. If a mobile phone(s) is being imported via postal services within Pakistan, the individual who is importing the device will be responsible to register the unit using the system. The postal service or courier will release the device when the Certificate of Compliance (CoC) issued by PTA is presented. The applicant/importer or authorized agent can apply for CoC to the customs authorities as per format given. Customs authorities shall verify the particulars and process the declaration under PTA. Upon issuance of CoC, the applicant shall deposit the Custom’s assessed leviable duty/ taxes and the detained device will accordingly be released. In the case of non-issuance of CoC, the Customs authorities will take further action in accordance with the law in respect of the detained device. FBR’s new procedure said that the holder/proprietor of un-registered mobile devices shall voluntarily approach the nearest Collectorate of Customs and file declaration as provided at Annex-B along with a soft copy of IMEI details of such devices in excel format. On receipt of the declaration, the designated Customs official shall verify the particulars and endorse the stamp on the declaration form and detain the mobile device. What are your thoughts about FBR’s guidelines? Share your thoughts with us in the comments below.